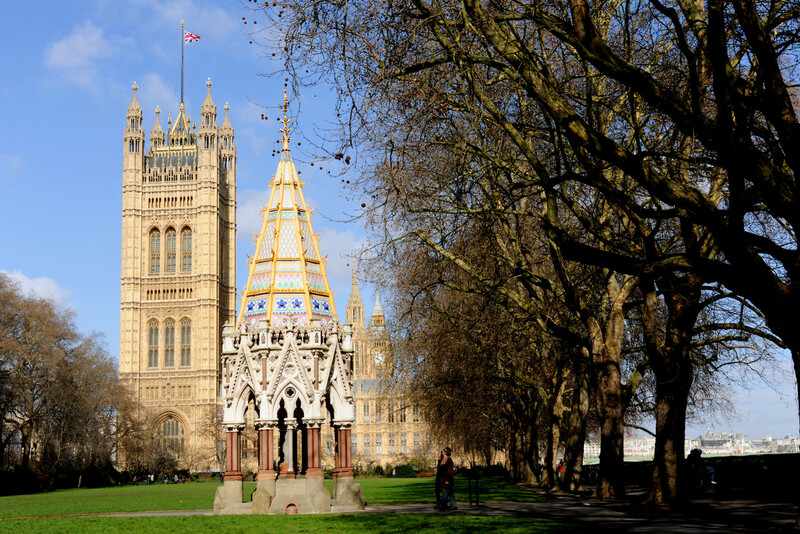 A charity that manages eight landmark London green spaces has challenged the government over plans to construct a £50 million Holocaust memorial in Victoria Tower Gardens next to the Houses of Parliament. "Overall, the sombre nature of the memorial, the large structure and the necessary security measure... will change the nature of what is currently a relaxed park alongside a unique riverside location," said the official letter, which has been republished in the UK media. 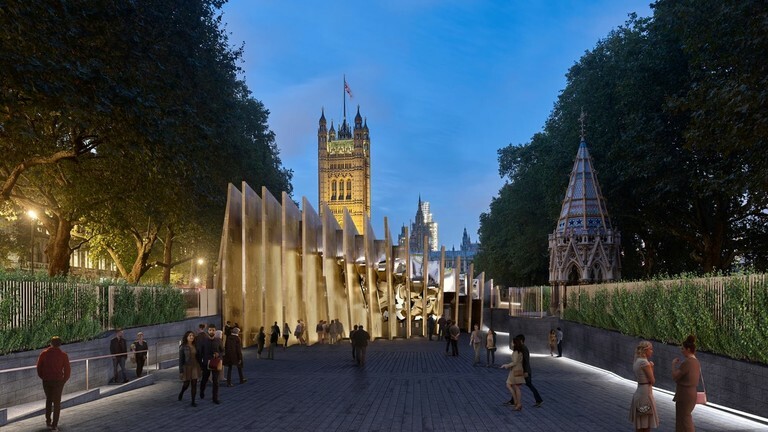 Royal Parks also pointed out that construction would necessitate three years of construction work in the gardens, one of the few green spaces in Westminster, and subsequently “queues and congestion” would become a permanent fixture around the memorial, which is expected to attract 1 million people a year. 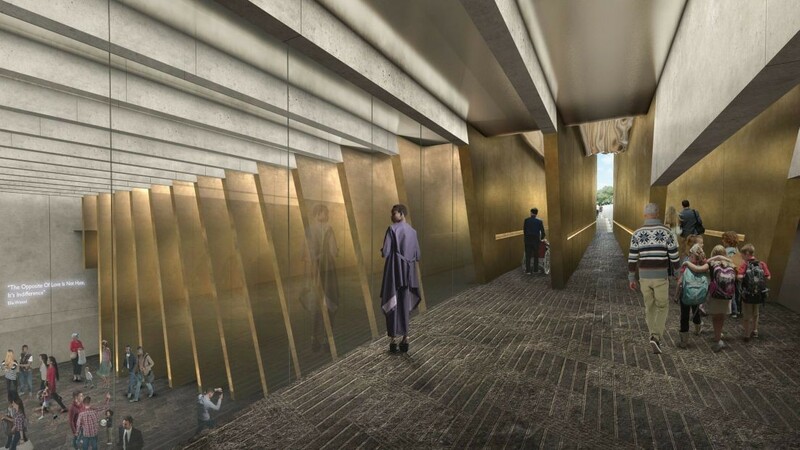 The UK Holocaust Memorial Foundation-proposed monument, which will include a subterranean museum below a stark jagged structure, has not just been vigorously opposed by local residents, but also prominent members of the Jewish community – all over location. And many more... some of which are included in the Related article list at the end of this article.]. 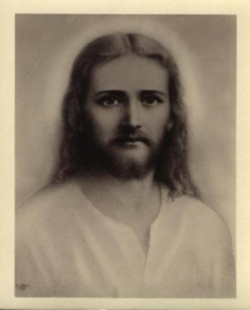 “Disrupting the pleasure of being in a park is key to the thinking,” [Ron: how cery Talmudic of him!] Adjaye told the Times last month, in a quote that further inflamed tensions. So far, the government – which backed the project before Royal Parks was formed in 2017, with an announcement from then-Prime Minister David Cameron – is standing firm.